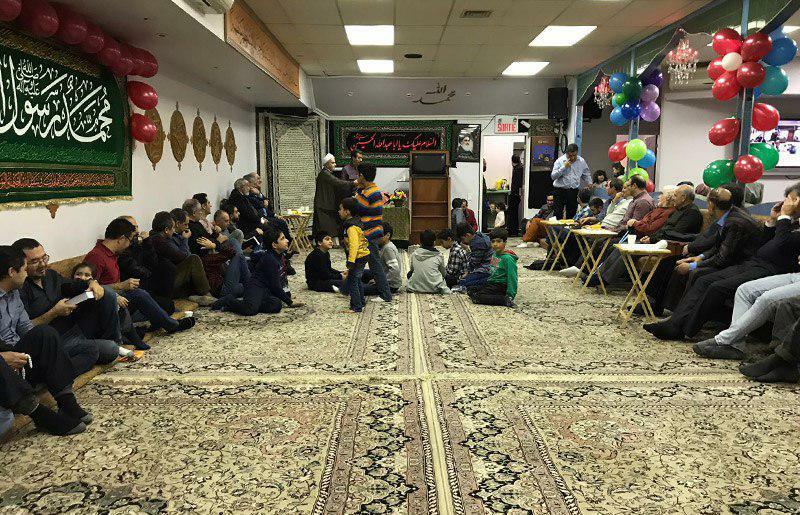 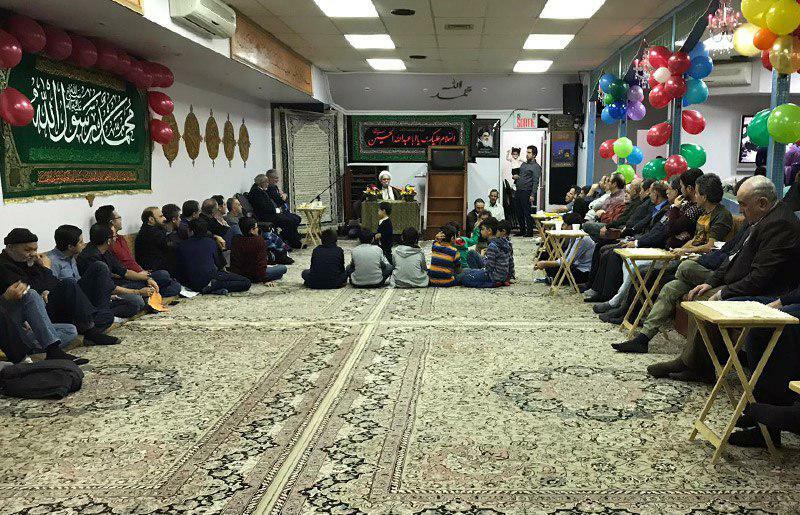 On the birth anniversary of the Holy Prophet of Islam, and his grandson Imam Sadiq (peace be upon them) there was a celebration held at Imam Shirazi World Center in Montreal, Canada. 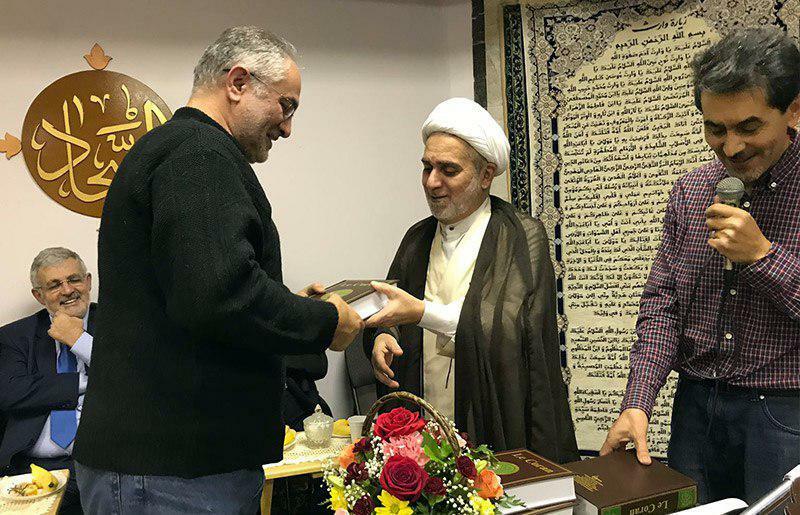 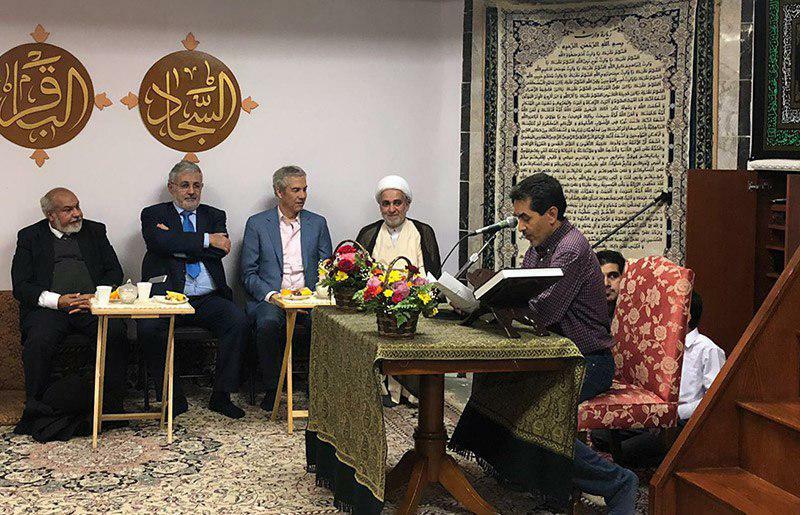 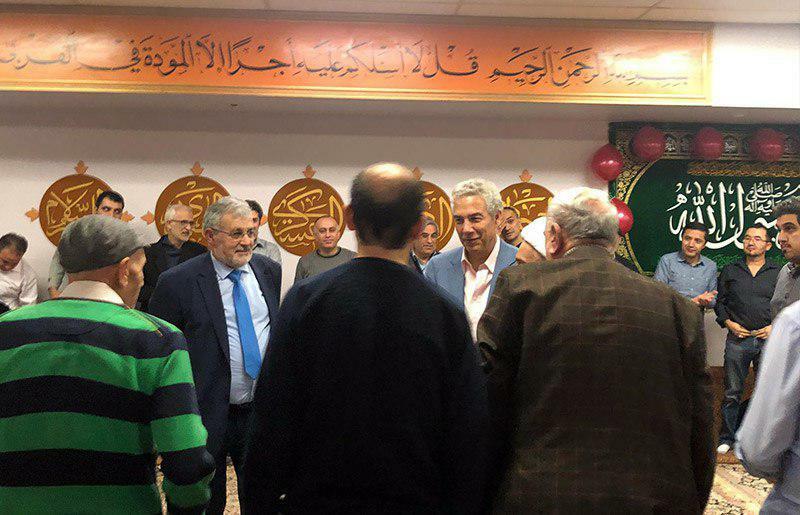 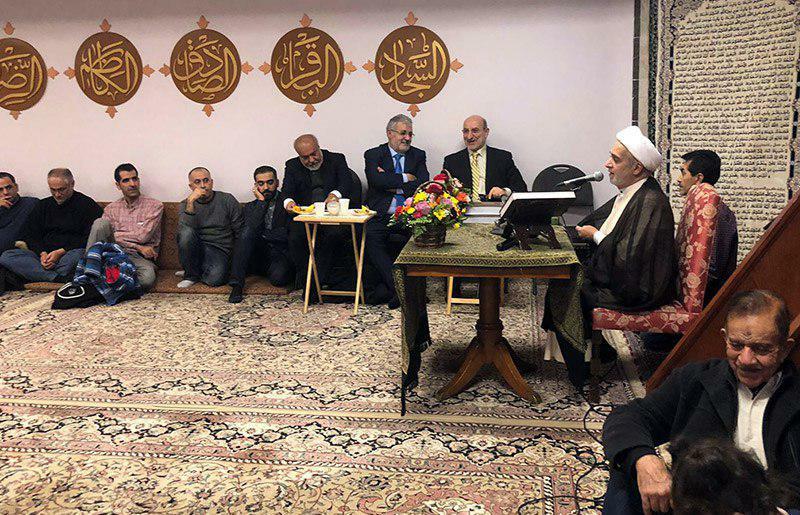 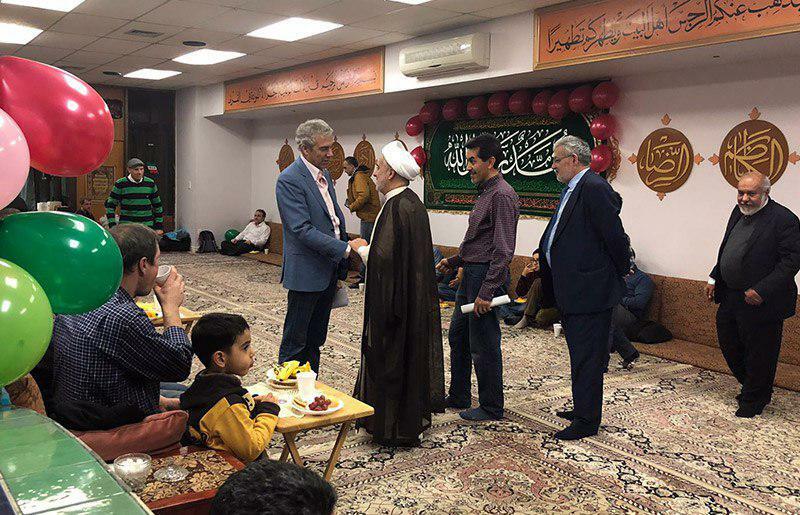 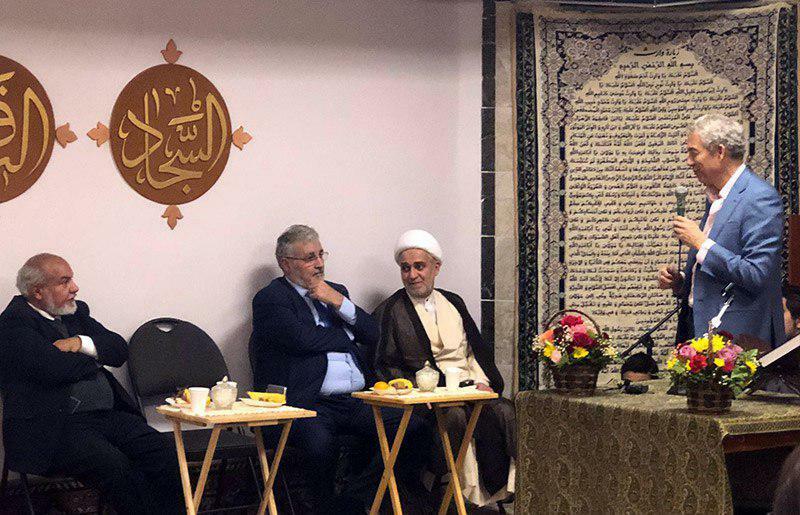 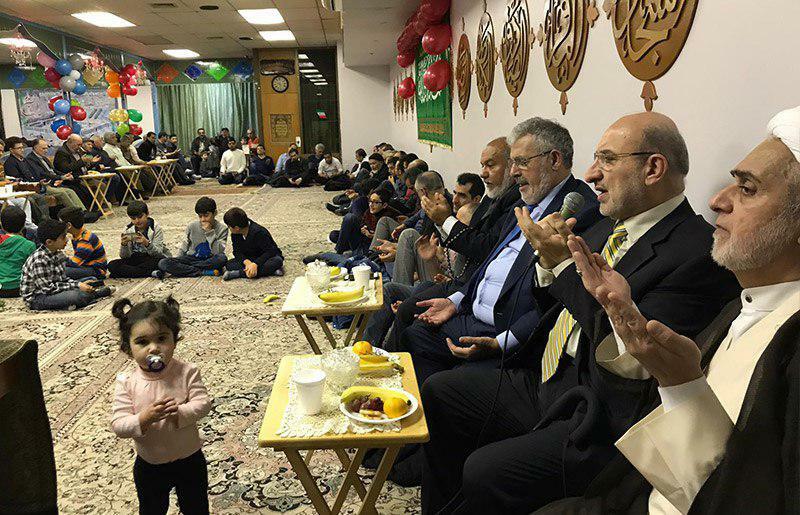 This celebration hosted a variety of cultural and religious figures in Canada, Mr. Frank Baylis, Canadian MP and senator, Sayed Khalil Tabatabaei, the director of Imam Hussain Institute, Sheikh Hassan Ghayya, a Sunni cleric and public groups of believers. 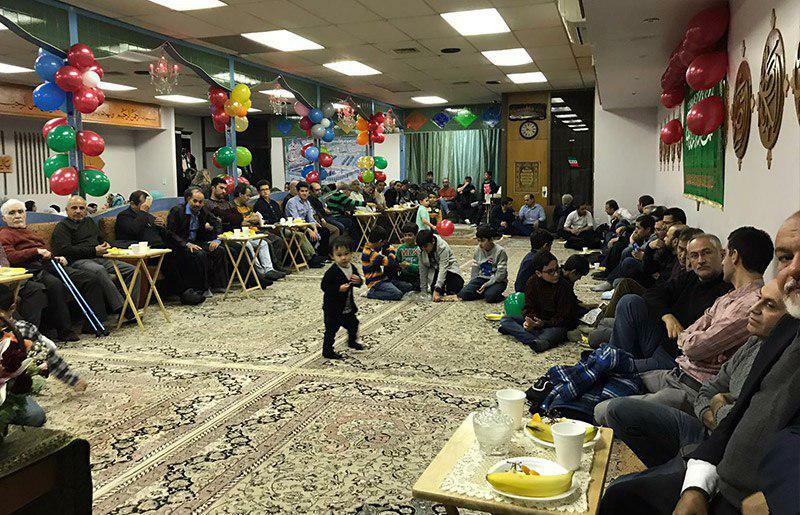 At the end of this celebration, there was a contest for children and top contesters were given presents.